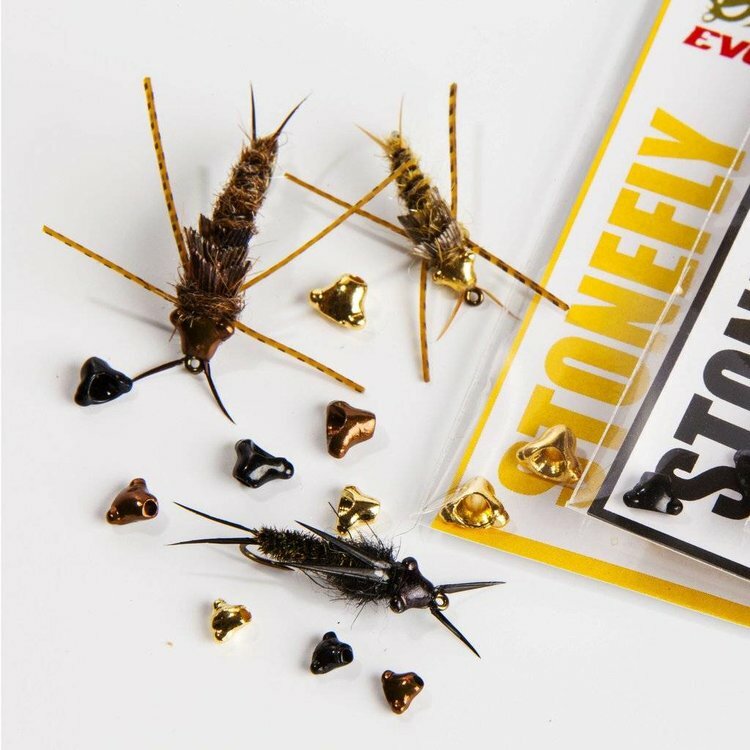 Take your tying and fishing to the next level by adding the final, previously impossible, element of realism to your stonefly nymphs. The Evolution Stonefly tungsten beadhead is molded after the common stonefly head profile -- broad with prominent eyes at the back where it meets the thorax, and a long, flat nose that tapers to the front. 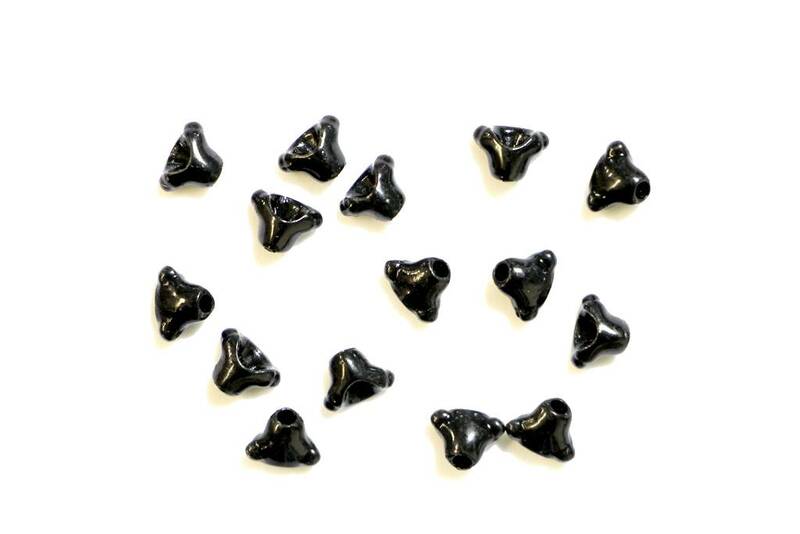 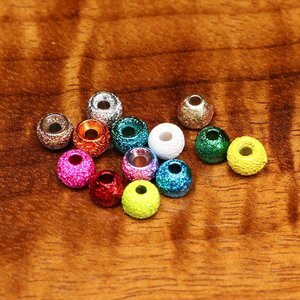 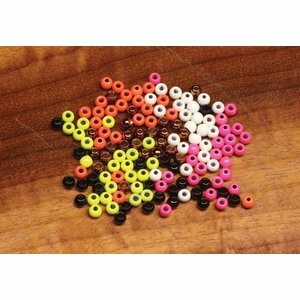 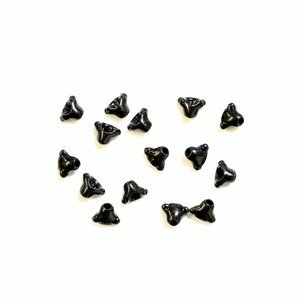 Evolution beadheads are simpler to use and have greater versatility than ordinary beads. 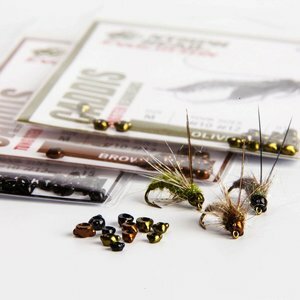 Take your tying and fishing to the next level by adding the final, previously impossible, element of realism to your caddis nymphs. 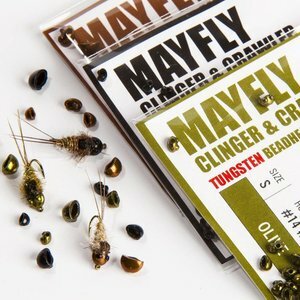 Take your tying and fishing to the next level by adding the final, previously impossible, element of realism to your mayfly clinger and crawler nymphs.